Hey, It's a Real Flying Car! This is it! We can soon fly our cars and forget about traffic congestion in the many streets of Manila and other key cities. By ‘soon,’ I mean about two years from now, in 2014, when the commercial production of the first ever flying car called PAL-V ONE (Personal Air and Land Vehicle) is offered to the public. A Dutch company called PAL-V Europe NV formed a team of top engineers to work on the first prototype of a flying car right after the design concept was finalized in 2008. Since then, several institutions such as the Dutch National Aerospace Laboratory and Delft University involved themselves in the process of development. The PAL-V ONE is a slim, aerodynamic and 3-wheeled vehicle for two passengers. It is classified as a hybrid car and gyroplane with two capabilities – it can drive like a sports car when on land and can also take off to fly like a plane in the sky. 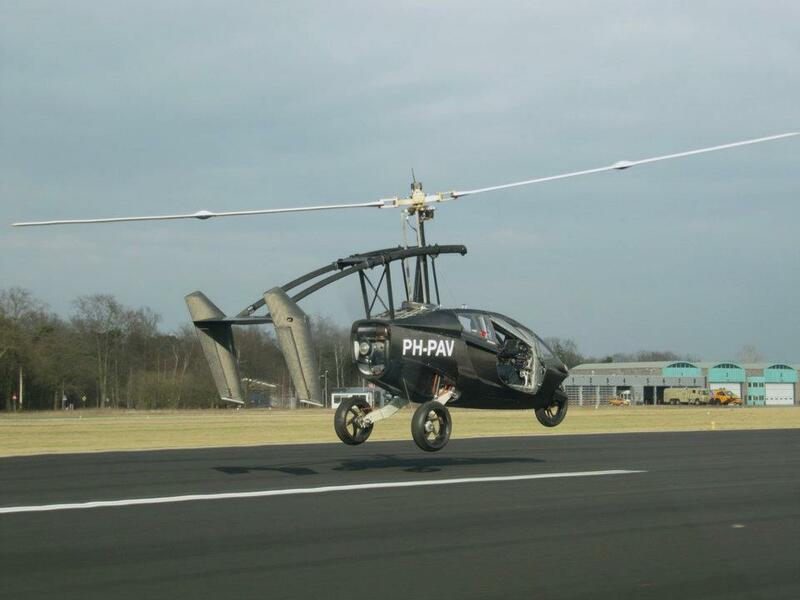 In 2009, the driving prototype was fully tested; this 2012, the flying-driving prototype has made its first successful flights at the Gilze Rijen Airport (The Netherlands). Here in the Philippines, especially in Manila, one would always have a stressful drive during the peak hours. Traffic is everywhere and alternate routes are sometimes even worse. The answer is PAL-V ONE. The driver can easily convert the car into a plane through the unfolding of its auto-rotating rotor and extension of its propeller at the back. With PAL-V ONE’s advanced gyrocopter technology, this means that it can be steered and landed safely even if the engine fails, because the rotor keeps auto rotating. The flying range of PAL-V ONE is between 220 and 315 miles, depending on the type, payload, and wind conditions. It usually flies below 4,000 feet, so there will be no interference from commercial planes flying. In addition, this flying plane is powered by a very robust, flight certified aircraft engine running on gasoline. Its speed can reach up to 180 km/h both on land and up in the air. Yes, this one is a great innovation, but there are surely be a lot of questions, such as: Will the PAL-V come to the Philippines? If yes, how much would it cost us and how will the government regulate the usage of the flying car? Will a driver’s license do or a pilot’s license is needed? How much will the insurance cost? For many years, many people have dreamt and tried to conceptualize a flying car. Now that the successful maiden flight of PAL-V ONE has been completed, these dreams are becoming a reality. This article is my 67th contribution to Manila Bulletin -- one of the Philippines' leading broadsheets -- published on April 30, 2012 (Monday) in the TechNews Section. You can view the PDF version here (upper right portion).